Concentrated land ownership is causing “significant and long-term damage” to communities in some parts of Scotland, according to a new report by the Scottish Land Commission (SLC). The findings follow last year’s call by the commission for evidence from anyone with experience of living or working where most of the land is owned by a small number of people. Over 400 people – including farmers and landowners – submitted evidence. The commission found that, where there are adverse economic or social impacts, there is little or no way of redress. It makes recommendations including a public interest test for larger transfers. The commission also calls for changes in ownership and/or management practice to protect fragile communities from the “irresponsible exercise of power”, and more diverse private ownership. 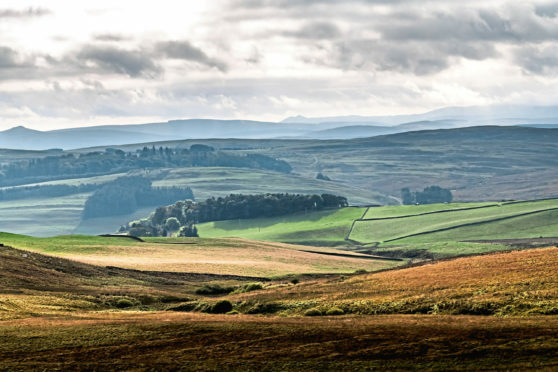 The report was welcomed by the Scottish Tenant Farmers Association (STFA) which said it was “acutely aware” of the impact a monopoly of land ownership can have. However landowners’ organisation Scottish Land and Estates called for more detailed examples to support the findings, and insisted land reform passed in 2016 should be given time to bed in.